Plus autumn, apples, pumpkins and Halloween. 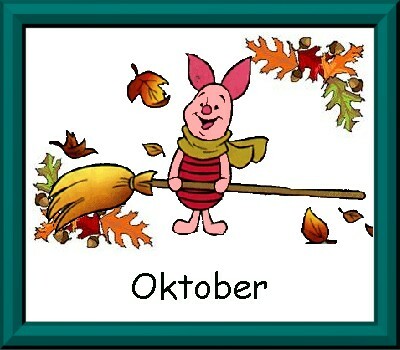 The best month in the year! Goodness gracious! Hallmark surely gives you a discount!